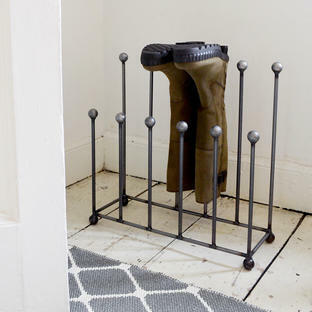 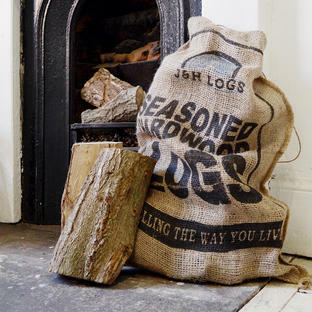 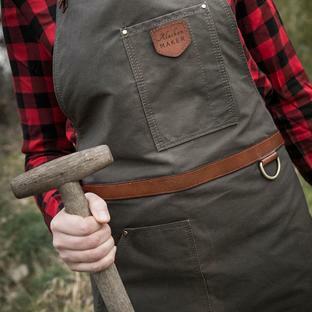 An excellent sized log carrier, made from sturdy waxed canvas that is stain and water resistant. The Lumberjack carrier allows for the transport and storage of logs to your fire with ease. 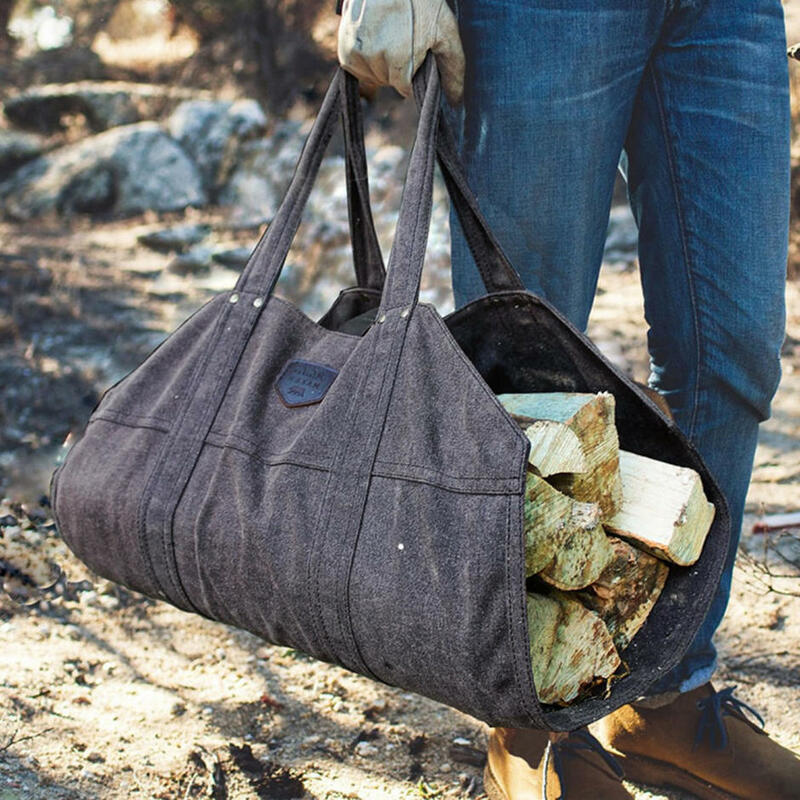 The long, shaped handles provide the comfort and strength that is needed to withstand a bit of rough logging about. 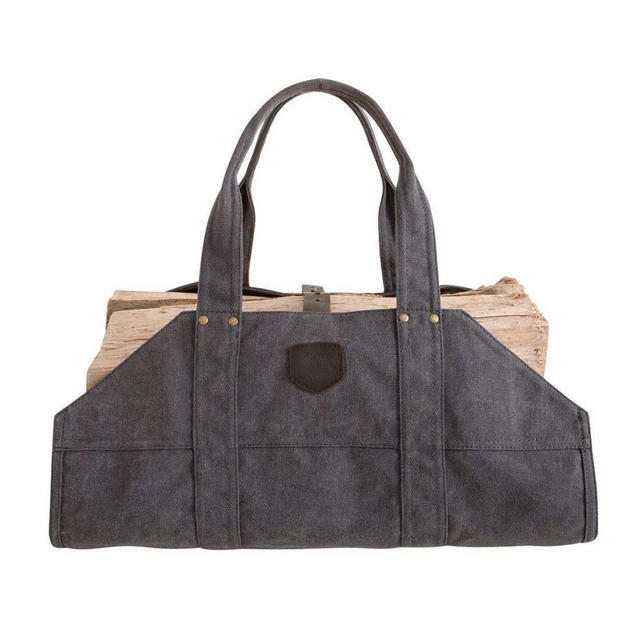 It has a leather closing strap to hold the logs securely, and prevent any escaping. 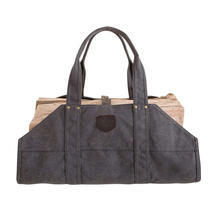 The canvas and leather will age beautifully over time.